© Randy Wilson. All rights reserved. 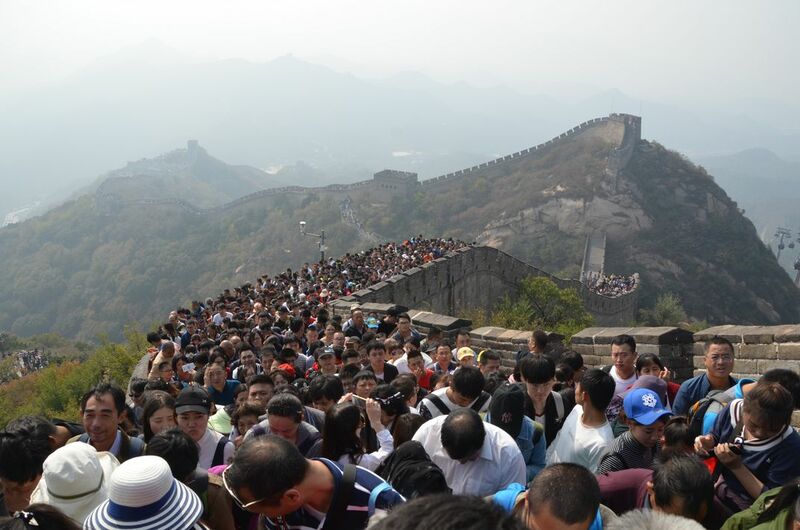 Crowds thronged The Great Wall of China during National Week, when everyone in China has the week off. Date Uploaded: Nov. 11, 2017, 1:19 p.m.